A recent guest post I made for the Safe In Traffic blog. Ahh, the summer road trip! The freedom of the open road. The anticipation of family fun and relaxation. But the success and safety of any extended auto excursion depends on the extent of some basic pre-trip planning. Get a tune up. There is no substitute for making sure your vehicle is in good working order before heading out on your great driving adventure. Have a trusted mechanic look over your tires, belts, fluid levels, and air conditioning. 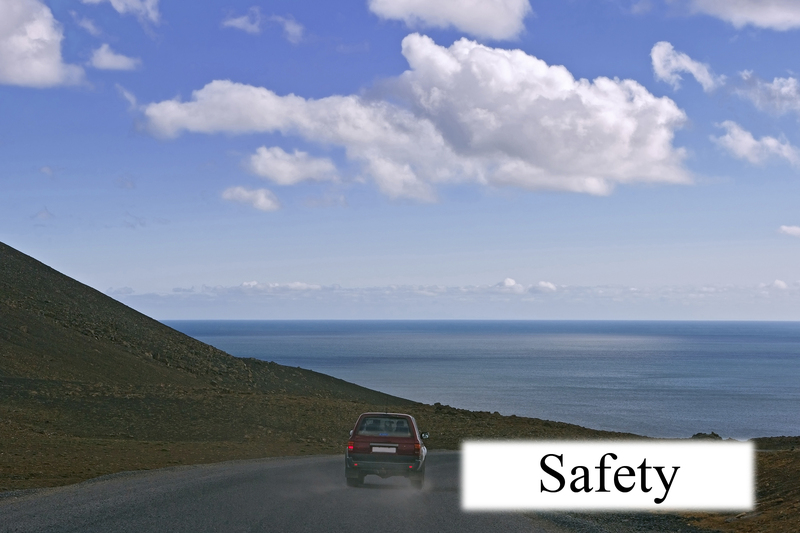 For more details, the National Highway Transportation Safety Administration has a handy pre-trip checklist. This entry was posted in Ohio Law, Public Policy by Sean Harris. Bookmark the permalink.